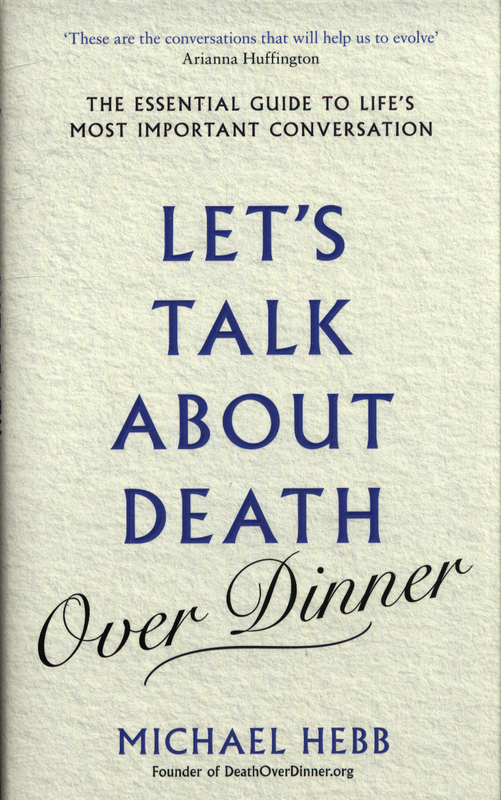 For readers of Being Mortal and When Breath Becomes Air, the acclaimed co-founder of Death over Dinner offers a practical, inspiring guide to life's most difficult yet important conversation. 'These are the conversations that will help us to evolve' Arianna HuffingtonOf the many critical conversations we will all have throughout our lifetime, few are as important as the ones discussing death - and not just the practical considerations, such as DNRs and wills, but what we fear, what we hope, and how we want to be remembered. Yet few of these conversations are actually happening. 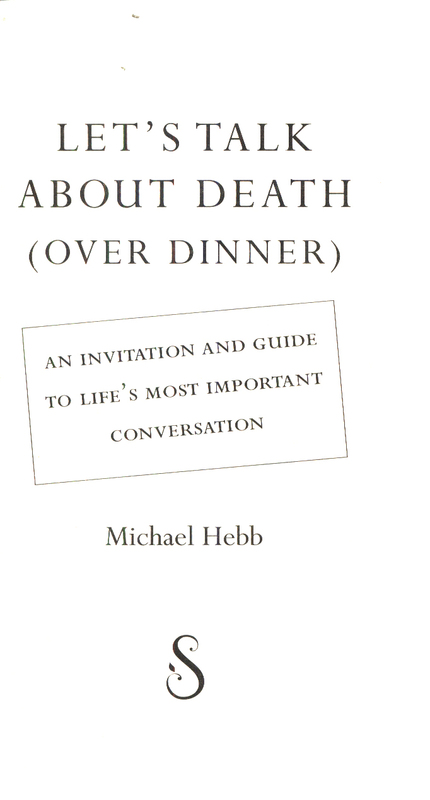 Inspired by his experience with his own father and countless stories from others who regret not having these conversations, Michael Hebb cofounded Death Over Dinner - an organisation that encourages people to pull up a chair, break bread, and really talk about the one thing we all have in common. 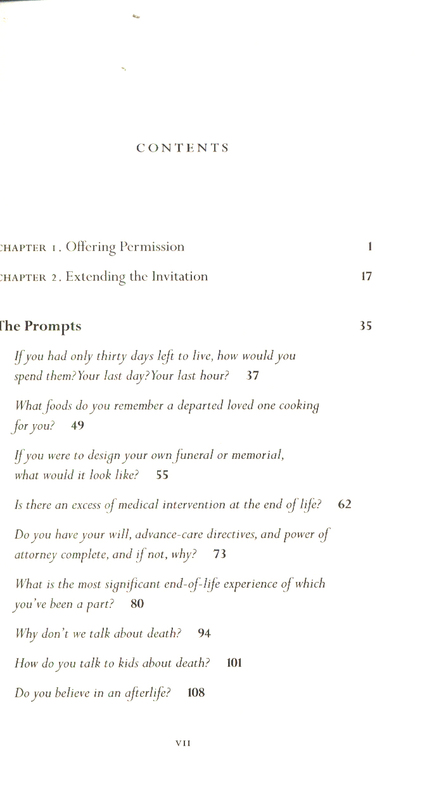 Death Over Dinner has been one of the most effective end-of-life awareness campaigns to date; in just three years, it has provided the framework and inspiration for more than a hundred thousand dinners focused on having these end-of-life conversations. 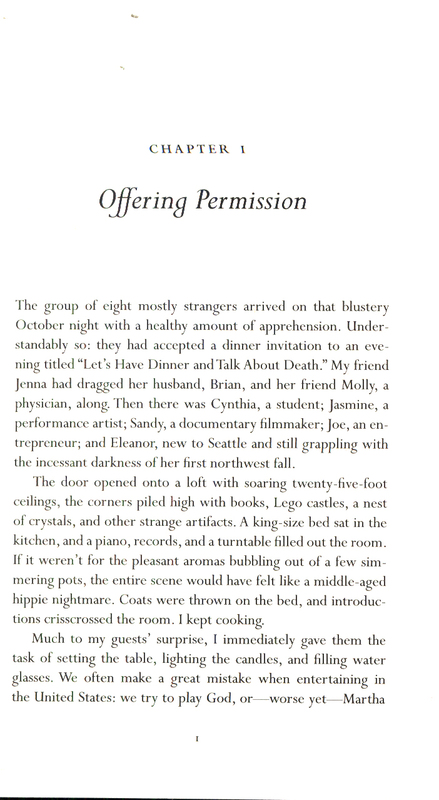 As Arianna Huffington said, 'We are such a fast-food culture, I love the idea of making the dinner last for hours. These are the conversations that will help us to evolve. 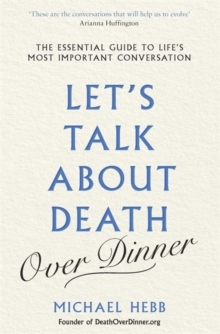 'Let's Talk About Death (over Dinner) offers keen practical advice on how to have these same conversations - not just at the dinner table, but anywhere. 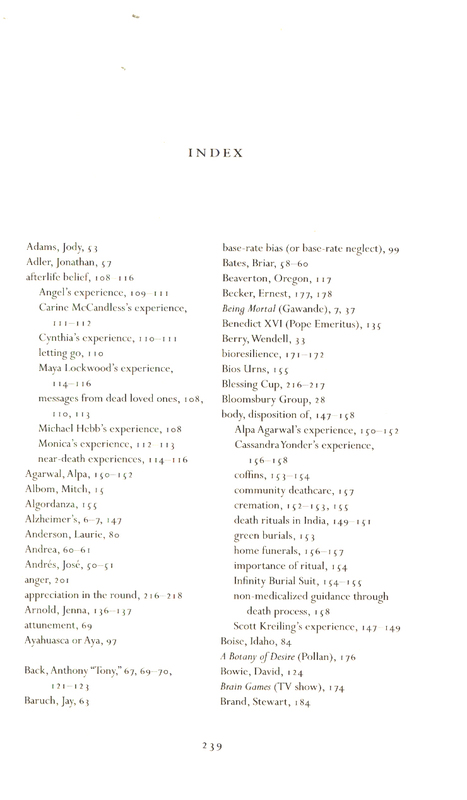 There's no one right way to talk about death, but Hebb shares time- and dinner-tested prompts to use as conversation starters, ranging from the spiritual to the practical, from analytical to downright funny and surprising. By transforming the most difficult conversations into an opportunity, they become celebratory and meaningful - ways that not only can change the way we die, but the way we live. 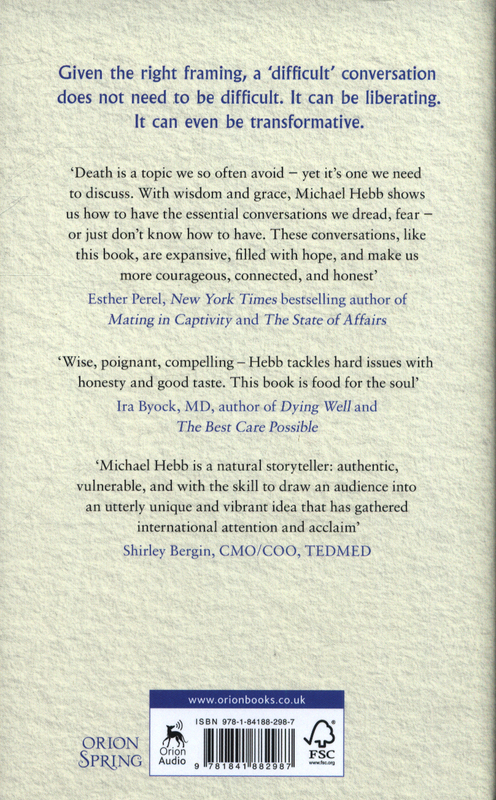 'With wisdom and grace, Michael Hebb shows us how to have the essential conversations we dread, fear - or just don't know how to have.